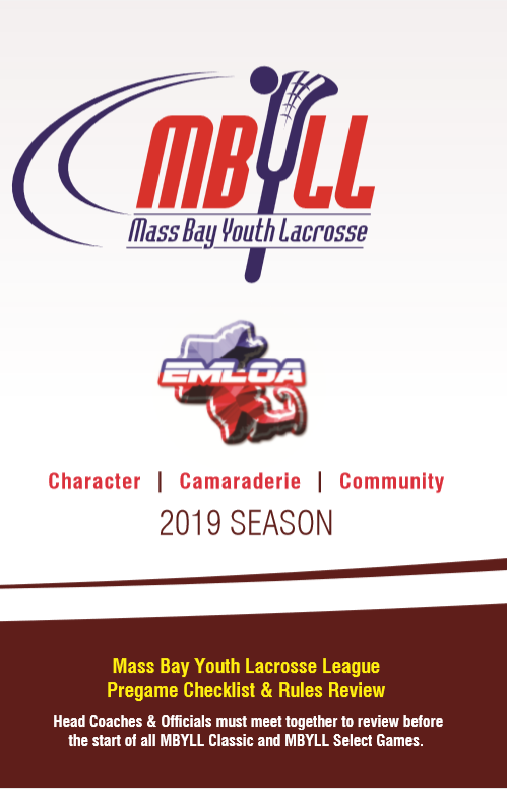 Before the start of every MBYLL game it is a requirement that both head coaches and the Referee(s) have an on-field meeting. This is the remind each other which rules we are playing under, answer any questions and get the contest off to a proper sportsmanlike start. The handout which covers the age specific rules is available by clicking the graphic below. Remember, it is about the kids!